Mariam Ardati is a Funeral Director, Consultant and Educator based in Sydney. Following an information management pathway and many years working in health-related industries, Mariam developed an interest in the death-care sector. For the past 12 years, Mariam has dedicated her time as both a volunteer and care consultant for a number of funeral services, where she performs the funeral rites in accordance with Islamic tradition, provides spiritual and practical care to the grieving, and assists families through the coroner’s court and its processes. She is passionate about providing compassionate support for individuals and families who may be struggling with the loss of a loved one, particularly after a sudden or unexpected death. Mariam offers workshops on death and dying from an Islamic perspective to health professionals in government and non-government organisations and community groups, in the hope that this may help support staff to develop more informed approaches to culturally appropriate therapy models and coping strategies for Muslim patients and their families. 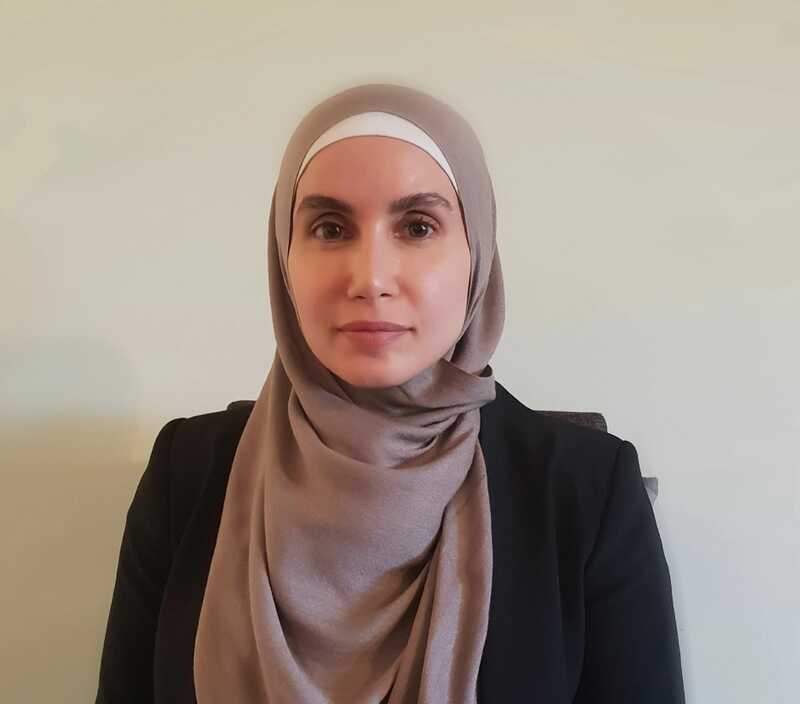 Mariam also holds a Health Sciences degree (Health Information Management) from the University of Sydney, and is a Director and Consultant at Sakina Funerals.